Click here for the April 2019 Calendar! 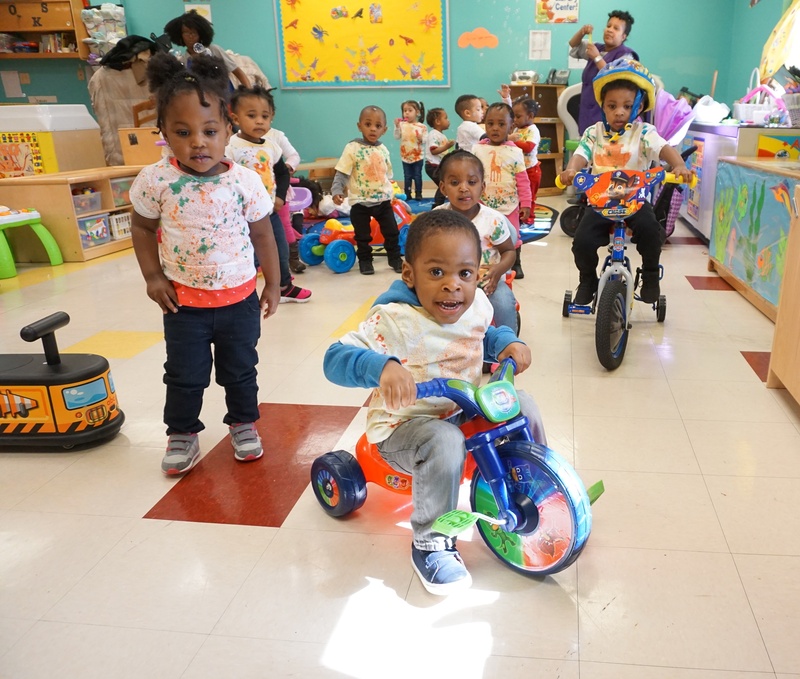 Community Hills Early Learning Center provides quality care in a rich learning environment for 165 Newark children. Located on the grounds of the Community Hills town home development, the Early Learning Center is a $3 million, state-of-the art early childhood education and childcare facility. More than 100 youngsters at the Early Learning Center are 3- and 4-year-old children who qualify for free care and schooling under the New Jersey Supreme Court rulings in the Abbott vs. Burke school finance litigation. 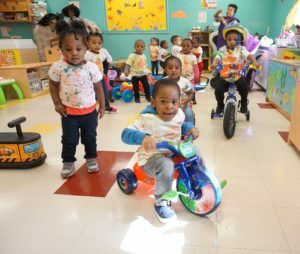 These rulings mandate free pre-school programs for 3- and 4-year-olds in inner city communities such as Newark. Another 45 children at the center are toddlers between the ages of 13 months and 3 years old and eight children are from the ages of 6 weeks to 1 year. The Community Hills Early Learning Center provides full-time, year-round services. The primary program of providing nurturing care and quality educational experiences is supplemented by nutrition, health and family support services. 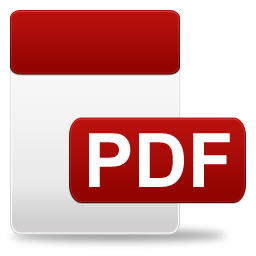 The center’s philosophy for adult-child interactions is based on models that include the cognitive development theories of Jean Piaget and the social and emotional development philosophies of Eric Erikson. Children at the Community Hills Early Learning Center are encouraged to investigate, be inquisitive and seek their own solutions. Curriculum is flexible and geared to each child’s interests. Each classroom is equipped with a complete array of educational toys, library, games and other learning tools. The Early Learning Center is also involved in several partnerships that strengthen its mission. The center’s Foster Grandparents Program places eight grandmothers in the classroom to provide special loving care.